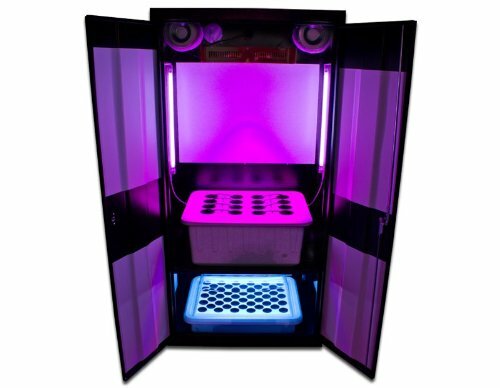 For over 10 years, The number one Selling Fully Automated 72″Hx36″Wx24″D Grow Cabinet available on the market now with an LED grow light! 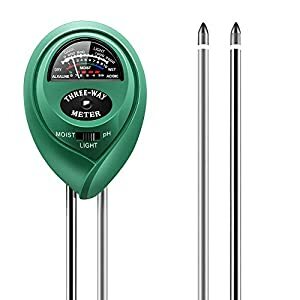 Clean lines and professionally designed for ease of use for the novice through the master grower. Powered by a 3-Watt, 8 bandwith full-spectrum LED light height adjutable on yo-yo’s for maximum penetration . 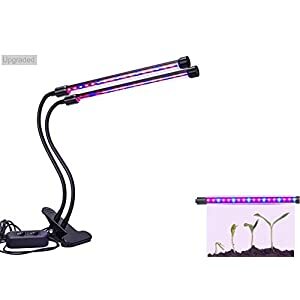 48-Watt T-5 lights remove darkness from the clone/veg area. Excellent airflow provided by a height adjustable internal circulation fan and an exhaust fan that pulls air through an activated carbon filter. 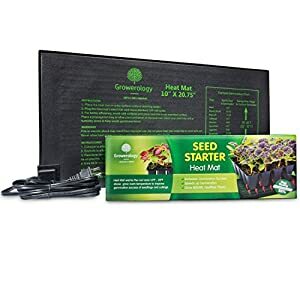 Comes with EVERY possible component including nutrients, Ph Kit, TDS tester, rockwool and hydroton rocksto get you up and growing within 90minutes of receiving the product. 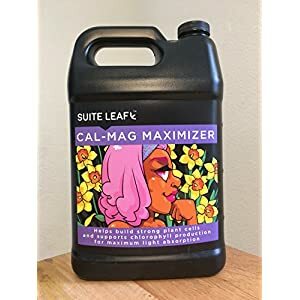 Add our CO2 package so as to add 30% on your yields.